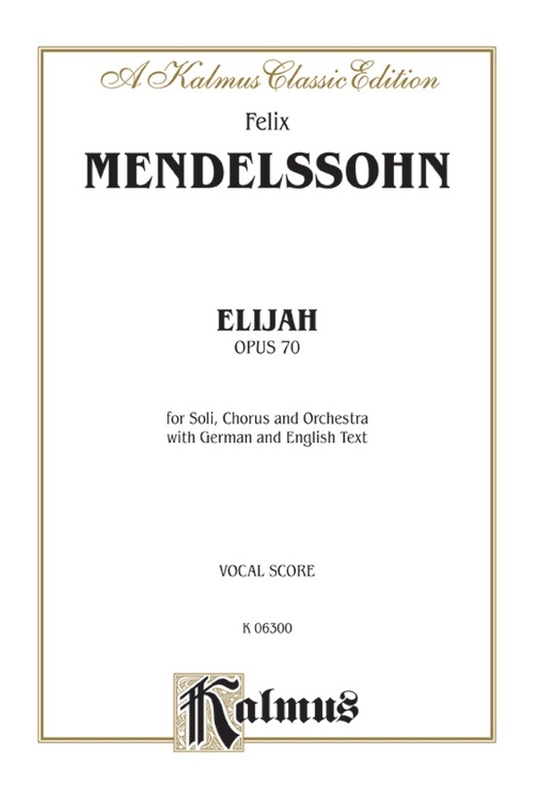 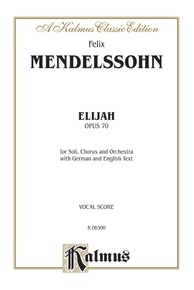 Mendelssohn's famous oratorio, "Elijah," was written in 1846 and depicts various events in the life of the Biblical prophet Elijah, taken from the books 1 Kings and 2 Kings in the Old Testament. 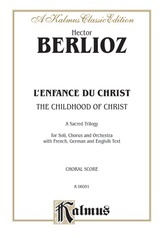 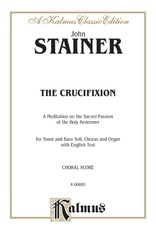 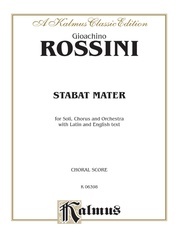 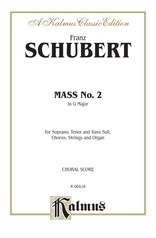 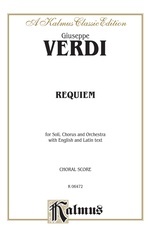 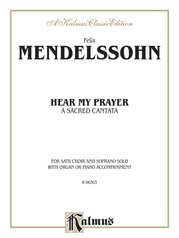 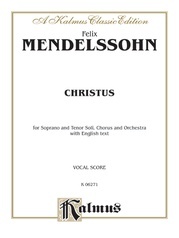 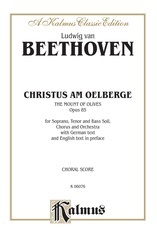 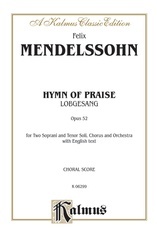 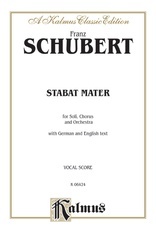 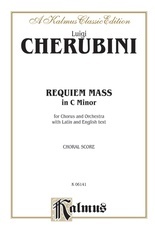 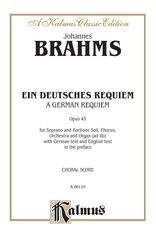 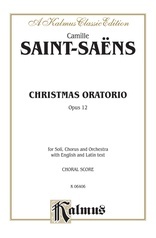 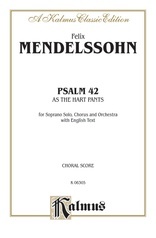 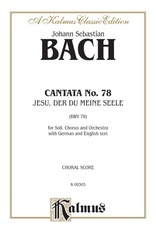 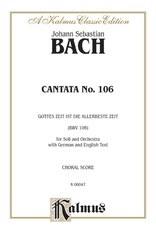 The work is written for four vocal soloists (bass/baritone, tenor, alto, soprano), full symphony orchestra, and a large chorus. 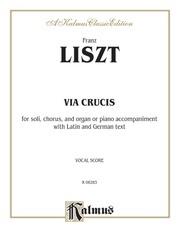 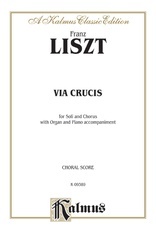 Vocal score with piano accompaniment. 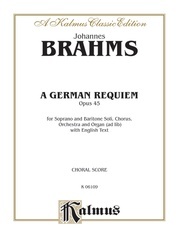 Text is in German and English.